Best and beautiful thank you images for love couples. Share these amazing thank you images with quotes, messages and sayings to convey your heartfelt thank you with your beloved one. Find here some beautiful and loving collection of thanks images to convey your heartfelt thank you with your loved ones. A simple thank you would help uplift the day of your loved ones. Fill the hearts of your lovable person by sharing a cute thank you note. My life is so blessed with some of the most amazing people. Thank you for being part of my journey. I just wanted to let you know how much I love the gift you gave me. You knew exactly what I wanted. Thanks so much! A warm thank you greetings to share with your beloved ones to convey your thanks messages in a most loving way. 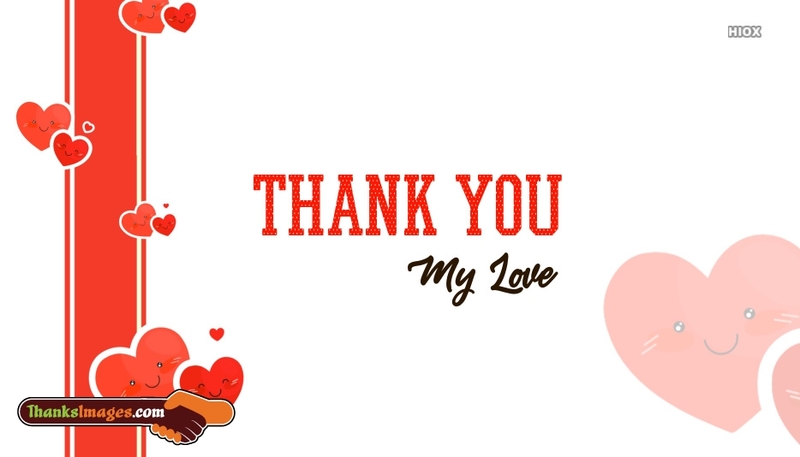 Download and share these cool thank you images with messages and quotes to tell your beloved how much thankful you feel. Words cannot express how grateful I am for your kindness and generosity. Thank you so much for being there for me. Describe them how happy you are to have such a thankful love partner in all good and bad moments. Make them feel happy and proud to be a loving partner of yours. All images listed here are free to download and share.